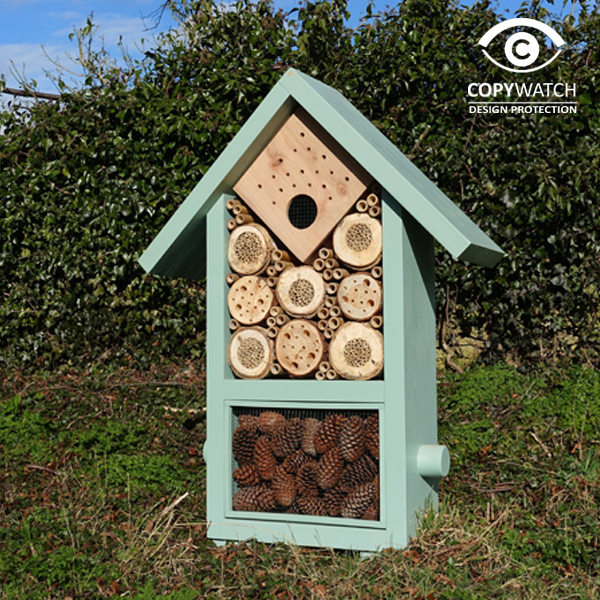 Experience the fascinating world of bees with these cardboard solitary bee nesting tubes. 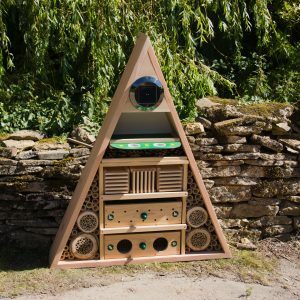 Solitary bees are a delight to watch going about their vital work of pollinating the veggies, flower and fruit in your garden because they are non-aggressive to people and pets. It is their lifestyle which makes them so gentle because they do not live in a colony and do not have any honey to defend. 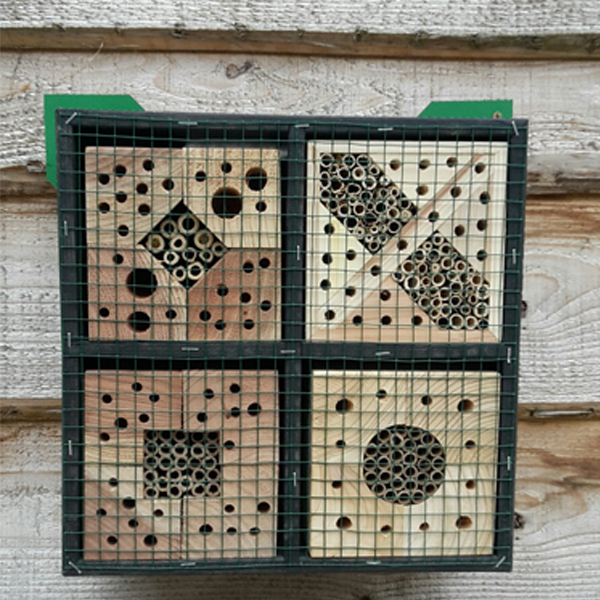 From March to August the female bees will lay eggs in the tubes and create a series of cells separated by mud or leaf walls depending on species. The larvae will develop over the winter period in the tubes and will then emerge as adult bees the following spring. The males and females then mate and the whole cycle of the females laying the larvae in the tubes begins over again. 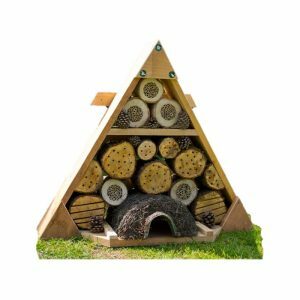 Our tubes are ideal for mason/orchard bees (Megachile spp) and can be used to fill existing bee boxes or to make your own simple bee nester. 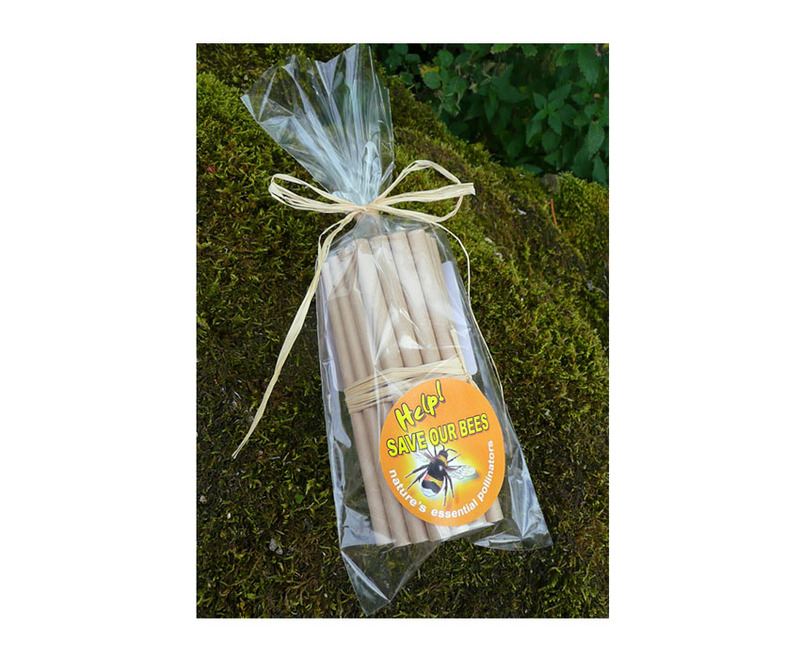 By using fresh cardboard tubes every season excellent bee health may be maintained. 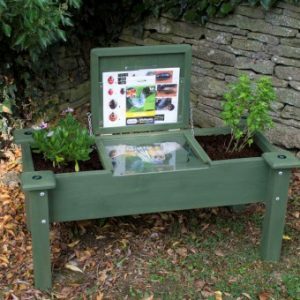 For professional management of solitary bees in horticultural and orchard environments you may which to use these tubes in conjunction with paper tube liners to enable examination of the bee cells and parasite control.